On Friday, it was reported Logitech had made an offer in excess of $2.2 billion, above Plantronics' market capitalization of around $2 billion. Sources of Reuters claimed a deal between the two companies could arrive within a week if negotiations were successful, though the source also warned of the possibility that there wouldn't be an agreement. Two days later, Logitech issued a press release in response to media reports and in accordance with Swiss disclosure requirements, confirming it had engaged in discussions with Plantronics about a possible acquisition, "however, those discussions were terminated." Due to the confidential nature of the discussions, it is unclear what exactly caused the breakdown in negotiations, but an anonymous Reuters source claims Logitech pulled away over price disagreements. It was also alleged that Plantronics provided Logitech's board details of its financials, on the basis of an offer that was in excess of $3 billion. In its own statement, Plantronics advised it was approached by Logitech over a potential acquisition, and that the company had discussed the possibility in line with its fiduciary duties. While the purchase isn't taking place, the company says it will continue to "deliver on its strategy" as a stand-alone company. If completed, the acquisition would have been the largest in Logitech's history, with the purchase offering a potential opportunity for Logitech to reduce its manufacturing costs, at a time when both it and Plantronics have to contend with tariffs applied by the United States against Chinese imports. 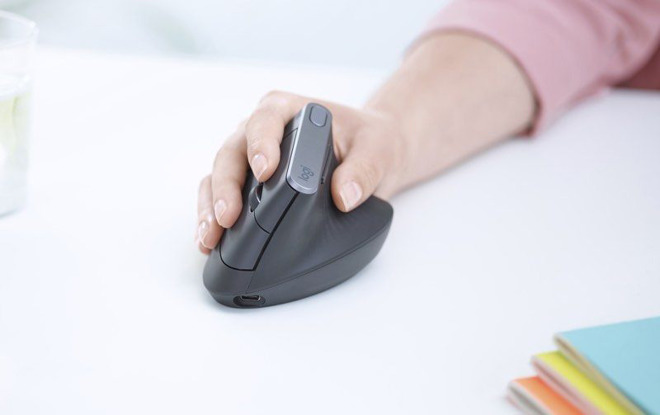 Logitech is also facing competition from other rivals in the peripherals and accessories space, including many smaller firms entering the market over the years, as well as increased accessory production efforts from major tech companies for their own products, including Apple, Google, and Microsoft. To expand its reach, Logitech acquired headset producer Astro Gaming for $85 million in 2017, as well as microphone and headphone maker Blue for $117 million in July this year. While the $2.2 billion valuation may seem high for Plantronics, it is worth noting that the company completed its own acquisition of video conferencing equipment producer Polycom in July for $2 billion.